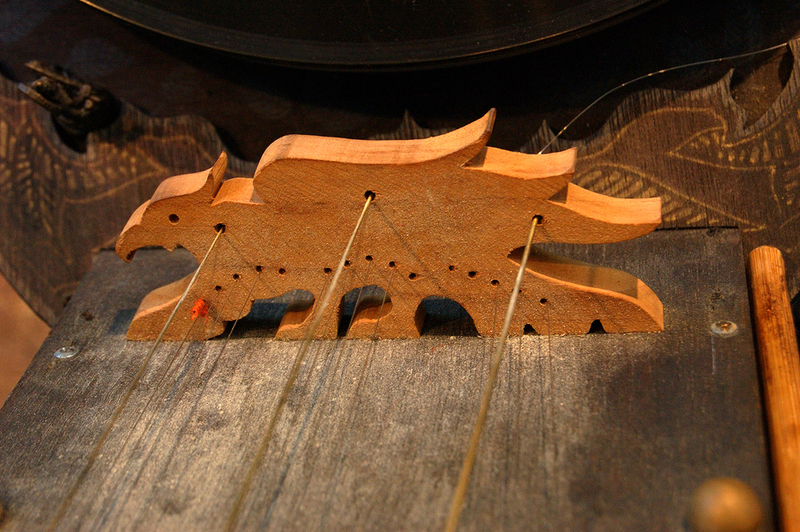 The Phonosarangi has 3 main strings and 15 sympathetic strings. It is placed on the lap and bowed with the strings are fretted with the pads of the fingers. Easier to play than the incredibly sonorous and lovely Indian Sarangi after which it is inspired.